Greg has over two decades of healthcare experience in progressive leadership roles within multiple healthcare service companies. 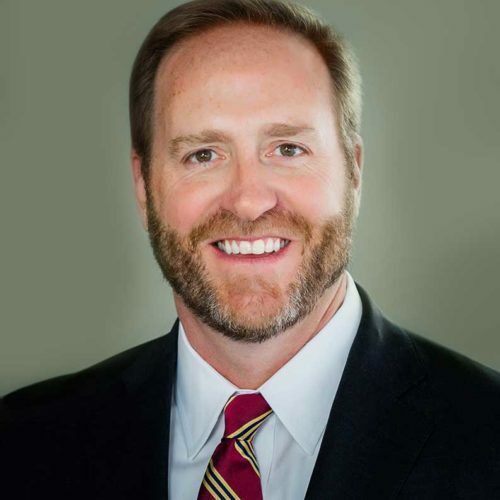 As CEO of Rocky Mountain Healthcare Companies, Greg is responsible for ensuring the organization creates great patient and employee experiences as well as great healthcare outcomes to drive profitable growth and expansion in the Denver Metro Area. Greg most recently served as the President of Home Solutions and was responsible for leading sales, operations, customer service, and managed care for the rapidly-growing home infusion company. During his tenure at Home Solutions, the company began a profitable growth trajectory that exceeded 20% YoY for its core therapy and new patient admits, which drove significant profit increases as well as patient and referral source satisfaction. Greg departed Home Solutions after its completed sale to BioScrip (Nasdaq: BIOS), a national specialty pharmacy provider. Prior to Home Solutions, Greg served as the President and Chief Executive Officer for Multispecialty Physician Partners, a subsidiary of Renal Ventures Management. Prior to joining Multispecialty Physician Partners, Greg served as the President of CoramRx Specialty Pharmacy and as the Executive Vice President of Managed Markets, Contracts and Pricing, and Financial Analysis at Coram Specialty Infusion Services. During Greg’s tenure with CoramRx the company experienced double-digit compounded annual growth and outperformed the specialty pharmacy market profit margin by five times. While serving on their executive leadership team, Coram Specialty Infusion Services became one of the top-performing healthcare companies in the U.S., with a double-digit compounded annual growth rate and an EBITDA increase of more than 250%. Coram Specialty Infusion Services subsequently sold to CVS Pharmacy, a subsidiary of CVS Health (NYSE: CVS). Greg brings a depth of relevant experience from senior leadership positions in the healthcare industry. Prior to his years at Coram, he spent 13 years with Schering-Plough, now Merck (NYSE: MRK), in several areas including sales leadership, managed care, government affairs, pricing, and marketing. Mr. Meadows’ career began as a political lobbyist for the healthcare and insurance industries in the early 1990s. Greg earned a Bachelor of Arts, and a Master of Public Administration from Louisiana State University. Nate Jensen has over 10 years of financial leadership in several service-oriented industries. Nate oversees all revenue cycle operations, finance, accounting, and investor relations for Rocky Mountain Healthcare Companies. Nate most recently served as Director of Finance at Closetbox, Inc., a venture-backed startup in the self-storage industry. During his tenure there, he built an accounting team and processes from the ground up and provided financial leadership through a successful $5M Series A fundraise. During his time at Closetbox, Nate had wide-ranging financial responsibilities including managerial accounting, strategic planning, and internal and external financial reporting. He successfully navigated business partnerships during a high-growth period as the company grew from serving a small handful of markets to over 40 markets nationwide. Prior to joining Closetbox, Nate spent five years working at Waste Connections, Inc. (NYSE: WCN), a national player in the solid waste industry. For three years Nate served as Regional Division Controller supporting field operations for more than 80 sites across 13 states. During his tenure, the company consistently posted the highest YoY core price increases in the solid waste industry, driving industry leading free cash flow to shareholders. Nate also has several years of experience in the hospitality industry working as a Controller with Marriott International (NASDAQ: MAR) where he provided financial leadership to both internal and external stakeholders. 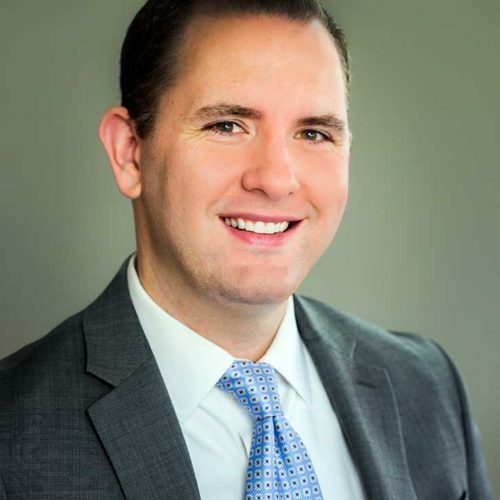 Nate’s career began as an audit associate with KPMG LLP in Denver, Colorado. Nate earned his Bachelor of Science in Accounting from Brigham Young University – Idaho and holds an MBA from Washington State University. LuAnne has been a licensed nurse practitioner primarily serving families, children, and women for nearly twenty years. 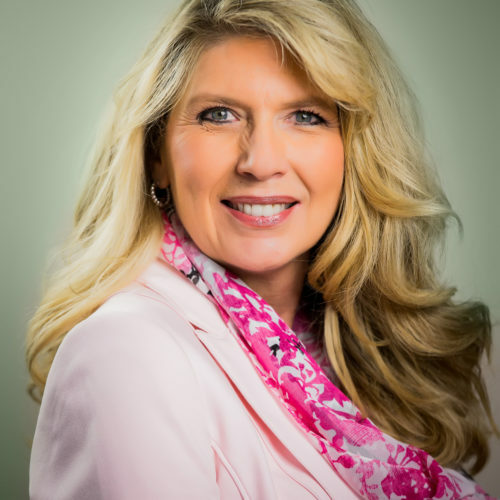 She develops our clinical training, quality assurance, and compliance programs then implements each in concert with our clinic leadership with the goal of creating a single-repeatable model for clinic operations. LuAnne monitors and tracks our quality, productivity, and clinical outcomes while serving as a liaison between the administrative leadership and the healthcare providers at our organization. LuAnne has worked in the combined family practice and urgent care setting, pediatric primary care, and for a national convenient care organization as a Clinical Educator. More recently as part of her responsibilities as an Instructor in the Masters/FNP and Accelerated Nursing Programs at Regis University, she worked as a primary care provider and preceptor FNP at a local safety net clinic. Her diverse background reflects her passion for nursing as well as providing quality care for patients. LuAnne has been actively involved in provider training and retention, creation and delivery of continuing education programs, policy development and implementation as well as oversight of quality and compliance metrics. 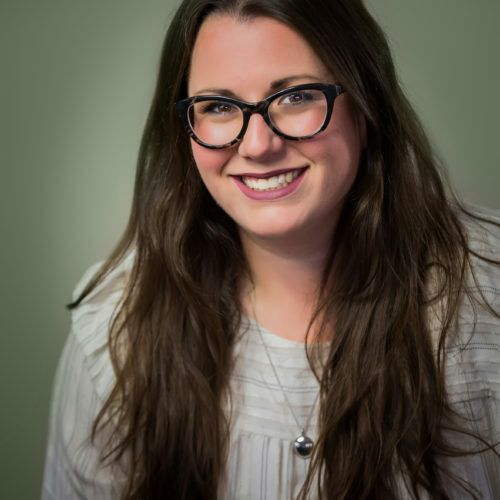 She prides herself on balancing customer service, quality and compliance, and evidence-based practices in the development and delivery of healthcare services to patients in the Denver Metro Area. 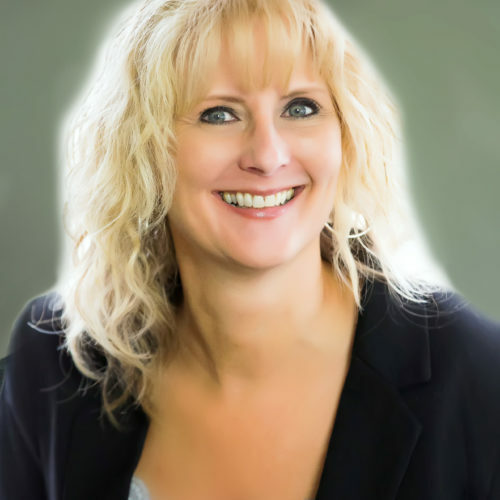 LuAnne earned Bachelor of Science in Nursing and Master of Science in Nursing degrees from the University of Colorado and has been a Board-Certified Family Nurse Practitioner (American Nurses Credentialing Center) since 1998. 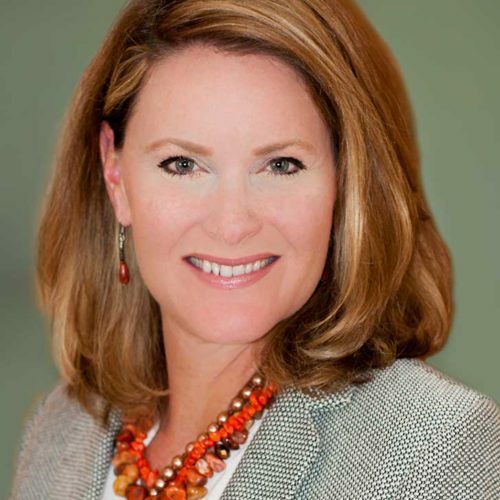 Bridget has dedicated her career to workforce development and is passionate about executive leadership coaching and integrating culture change into operations and corporate strategy. During her tenure with New Horizons Computer Learning Centers, she served as a business partner to implement Microsoft technical education across State and Federal government agencies as well as private industry government contractors. She also became deeply involved in managing Federal Workforce Investment Act funding to assist displaced workers with the necessary re-training for technical skills and she provided job placement services for students in the New Mexico, Ohio, and Colorado markets. Her career in healthcare began at Saint Paul Health, a skilled nursing and rehabilitation facility in Denver, Colorado. She served as the only Human Resources Manager for over 200 employees and partnered with administrators, medical directors, and various department managers to provide the full range of HR services. 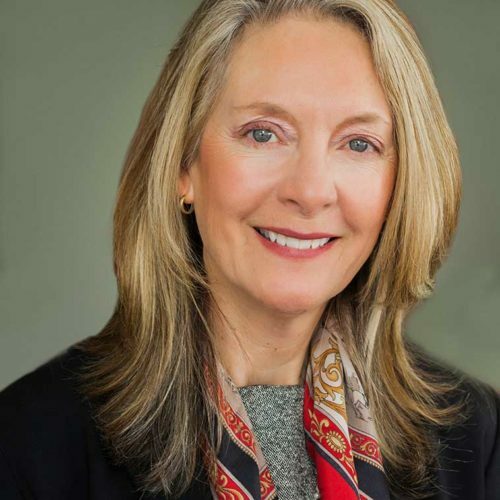 She volunteered as an active member of the Human Resources Council for the Colorado Health Care Association and became immersed in how the various disciplines of Human Resources can have a direct impact on the quality of patient care. By taking on the Human Resources Management position at Rocky Mountain Healthcare Companies, she can continue working at what she cares so deeply about: supporting our Colorado community, our medical providers, and our patients. Bridget earned a Bachelor of Science degree in Human Resources Management from Western Governors University. She also holds Project Management and SHRM HR Certifications, and is a member of the Society for Human Resource Management. Kevin Morgan has over 25 years of experience in the telecommunications and healthcare industry. As Director of Information Technology, Kevin is responsible for the design and support of the IT infrastructure and ensures that Rocky Mountain Healthcare Companies stays competitive with evolving technologies in the healthcare industry. Kevin most recently served as the Director of Information Technology for Provident Healthcare, an investor backed startup company. During his time there he designed and built a secure and HIPAA compliant network and datacenter infrastructure. He managed the implementation of the Electronic Medical Records system and a centralized call center. He led a wide range of quality reporting programs being piloted by healthcare payers and Medicare. During his tenure he oversaw the acquisition and integration of numerous physicians and practices. Prior to Provident Kevin worked for Senior Care of Colorado where he managed implementation of one of the first EMRs in the state of Colorado. Kevin designed an advanced network to connect multiple clinics which allowed providers to follow and see their patients in the clinic, nursing and assisted living facilities and hospitals. Kevin also has 10+ plus years in the telecommunications industry. His career started as an engineer with U S WEST Advanced Technologies doing research and development. 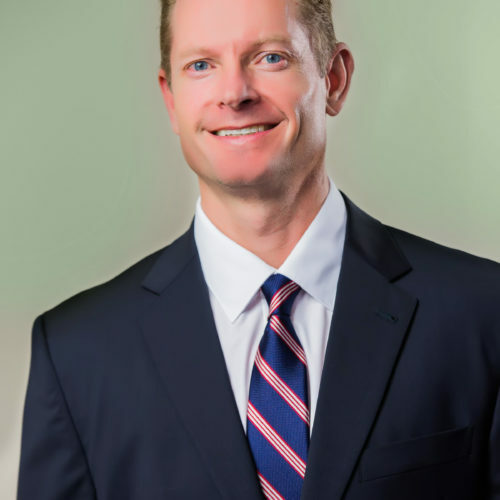 Kevin has a Bachelor of Science in Business from the University of Northern Colorado and a Master of Science in Telecommunications from the University of Denver. Rebecca Stein comes to Infinite Care with over 30 years of experience working in the medical field. For the past twenty years she had dedicated her career to Practice Administration. Rebecca started her medical career, while in college, answering the phone at the front desk. Over the course of her career, she gained experience in a number of roles, including: Certified Ophthalmic Technician, Surgical Assistant, Medical billing and Coding, and Executive Management. Rebecca’s fields of expertise are Ophthalmology, General Surgery, OB/GYN, Neurology, Cardiology, Urgent Care, and Primary Care. She is results driven by implementing strategies that meet company metrics and goals. Rebecca is also dedicated to creating a positive culture for her team through coaching, training, and positive change. She is very passionate about delivering quality medical care with compassion, and creating a positive experience for patients. Rebecca was nominated, by her peers, and she was awarded “Practice Administrator of the Year” by In Business Magazine in 2009. She has also been a columnist for MD Magazine. Rebecca has been very involved with the MGMA, and earned her Fellow in Practice Administration. She has supported and has been very involved with the Cystic Fibrosis Foundation. Taylor joined our company in July of 2017 as the Project Manager in charge of implementing a new EMR System. Since working for Rocky Mountain Urgent Care and Family Medicine, she has managed several other projects that have significantly bettered our goals of enhancing employee and patient satisfaction. During her time here, she has demonstrated an array of skills that she has acquired working in various positions that called for focus in process development, operational management, customer service and exceptional organization. Prior to moving to Denver from Louisville, KY, Taylor worked for the Louisville Free Public Library as their Administrative Specialist. In this role she had a hand in virtually every department across the organization handling payroll for over 200 employees, driving program planning, managing weekly projects for 18 library branches and managing customer satisfaction. When she first moved to Denver almost 3 years ago, Taylor began working for a start-up company called Closetbox as their Staff Accountant. At Closetbox she was a founding member of the Accounting Team, established the AR and Bad Debt tracking system and was able to manage daily sales outstanding (DSO) below 3 days. Just before accepting the Project Management position with Rocky Mountain Urgent Care and Family Medicine, she managed an entrepreneurial, local retail store where she drove customer satisfaction, team-building and profitability. Taylor graduated from Indiana University with a Bachelor of Arts in History and a Minor in English Literature. Yvette Shew-King joined Rocky Mountain Health Care Companies as the Accounting Manager in 2018. She works closely with the VP of Finance preparing all the accounting work for the organization’s investment portfolio; oversees the accounts payable department; and plays a lead role in the preparation of audited financial statements. Yvette brings over 20 years of financial experience, with responsibilities spanning audit, tax, financial reporting, budgeting and business management. In recent past, Yvette provided consultation to various organizations assisted with the conversion of accounting data and file into new accounting program, maintained integrity of general ledger, collaborated with management team to administer integration of all new employees into organization structure and ensure compliance to all productivity audit policies. Her customized consulting services include administration policy development, implementation and employee training. Her diverse background showcases her knowledge and adaptability in not only business acumen but her flexibility to provide leadership within the organizational structure. Yvette holds a Bachelors of Science degree in Business Management with a focus on Accounting from University of Phoenix.